This is just a little monitoring for some cloud providers. We check every provider once an hour and display the results here. Since a valid monitoring can only be trusted when the code is open source, you can find it on Github. Follow us on Twitter to get a daily summary about our results! Just follow @CloudMonNet! Attention! This service is an open source monitoring tool provided by a employee of Hetzner Cloud GmbH as a hobby project and has no relation to any of the tested providers. No provider is preferred. The server that runs the monitoring is located at the datacenter (Falkenstein) from Hetzner and is an instance of a Hetzner Cloud CX11 Server. We start all servers with the default Ubuntu 18.04 image from the provider. Actually we don't test the performance of the servers, so we just use the cheapest ones. We test only the performance of the api and the provision system. When there is no value for a time, this could be an error from the provider or the creation was running longer than an hour. On the Hetzner Cloud (Ceph or local Storage) we use the smallest available server, the cx11. On DigitalOcean we use the smallest available server, the s-1vcpu-1gb. On Linode we use the smallest available server, the Linode 1024. On AWS we use the smallest available server, the t2.nano. Just write me a mail or create an issue on Github if you want a specific provider here. This page was generated on 2019-04-20 14:35:12. Would you like to support the development and operation of cloud-mon.net? 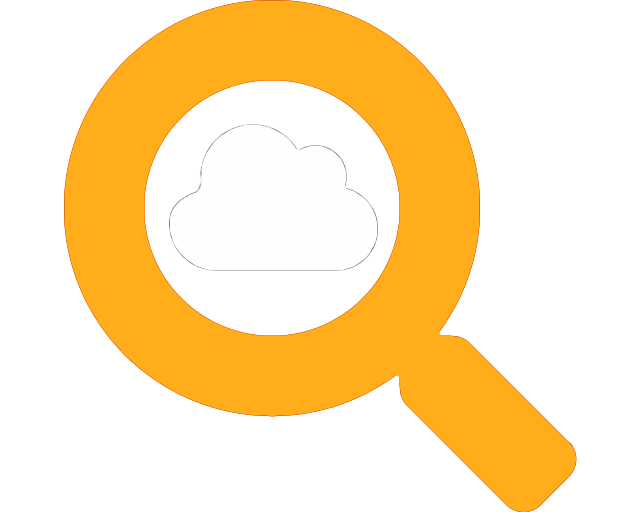 We are an independent cloud service monitoring and have only limited funds. All collected amounts are 100% invested in the development, operation and the cloud-mon.net server created by the provider. You can see our calculation here.